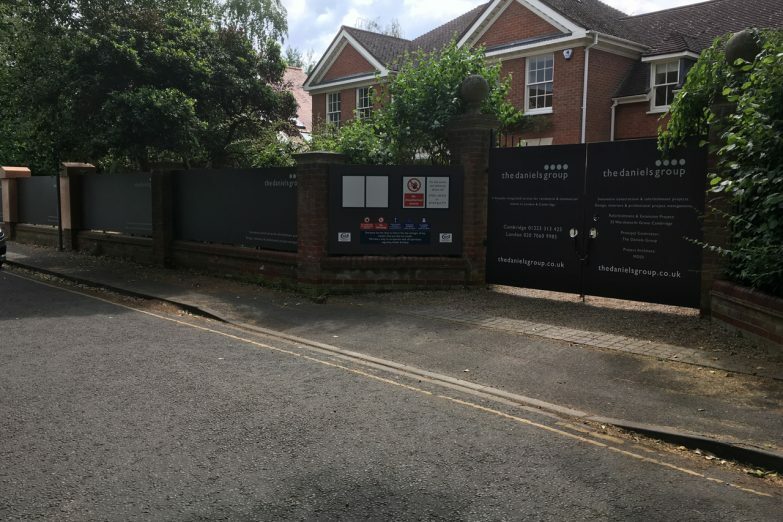 Hoarding signs are the large signs which can often be found surrounding building sites or shops and other facilities under construction and are a very effective way to let passers-by know what’s coming soon to their area. 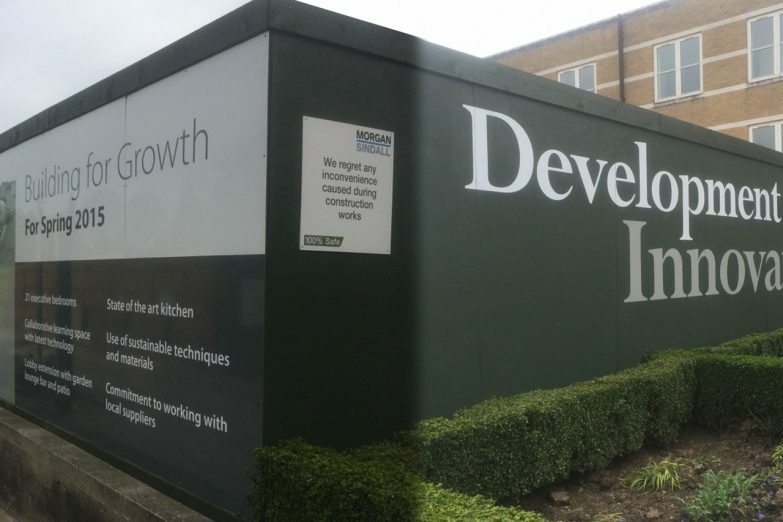 Well designed hoarding signs can be hugely impactful and eye-catching, and are an incredibly effective way to advertise your message. 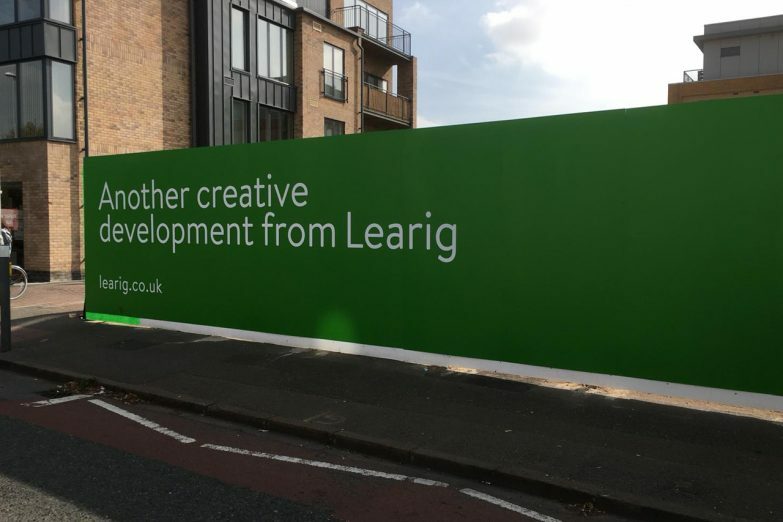 Not least because of their size, the quality of the printing and construction of the advertising hoarding is more important than ever – which is why we use the latest wide format print equipment and materials. Call our friendly team today to discuss your site hoarding requirements.